12°C, dry and fresh, dark early. I rode Mustang with MapMyRide+! Distance: 29.98km, time: 01:30:04, pace: 3:00min/km, speed: 19.97km/h. I need a holiday. I feel tired physically such that even running up the stairs is hard. But on the ride, my head felt better as the miles wheeled by. Towards the end, putting on a burst was quite a pleasure. So its head tiredness, not legs. 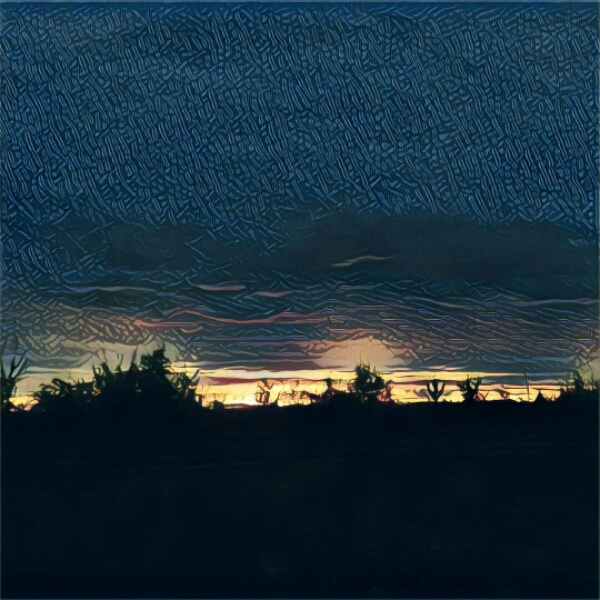 This entry was posted in Commuting, Cycling and tagged Prisma, Raleigh Mustang, sunset. Bookmark the permalink.